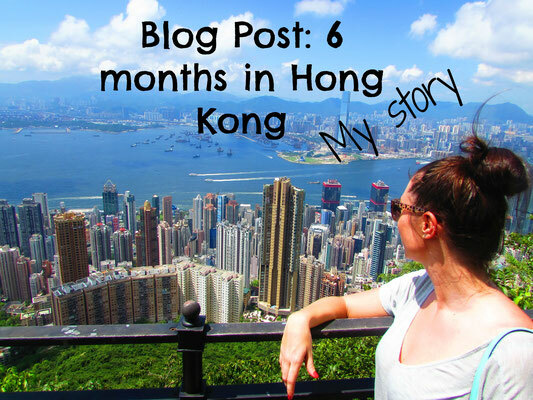 Cheap and Hong Kong aren’t two words that are commonly put together, but there is one part of living in HK that is cheap: getting out of it. Flights here are amoung some of the cheapest in the world and with Webjet or Zuji you can fly away to any of these destinations for under $15000HKD (in the right season). And I'm not just talking about Manila. 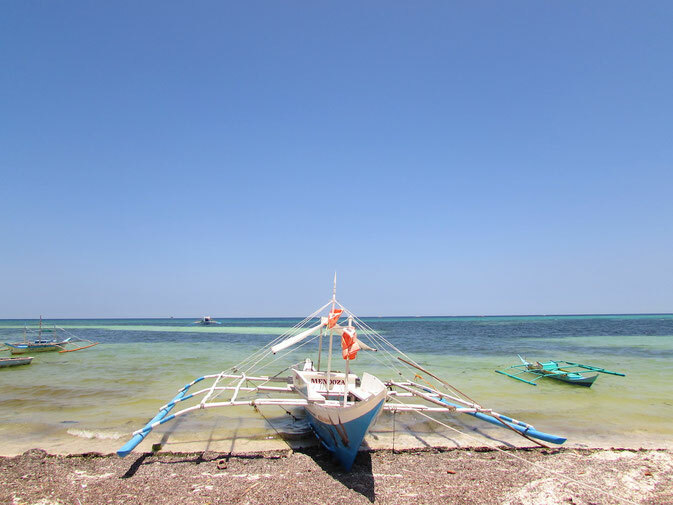 Flight to the dreamy island of Cebu start at $951 return. Or fancy lying on the famous white sand of Boracay? Fly to Kalibo (then get an hours private ride and 20 min boat) and you’ll only be parting with a tad over $1000. The land of the orangutans is a lot cheaper than I first thought..Ok, maybe you can’t make it into the rainforest on a fair penny but you can make it to Kota Kinabalu for $799. And, I don’t know if you’ve heard how amazing the street food is there? 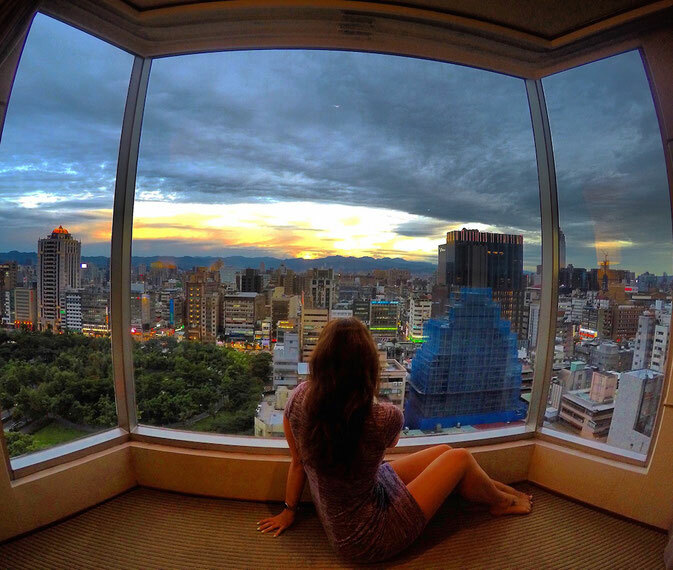 If I could have a spirit city outside of Hong Kong it would be Taipei! Only a 90-minute flight away, you can easily pop over for a weekend, and when you’re only handing over $949, to-hell-to-it, go for a day! Pho-king good Hanoi has all the flavours you're looking for. AKA all the food. When a flight only costs $820 we can afford to spend our savings on those perfect Vietnamese meals all day every day. There’s no denying each and every one of us love Thailand. The food, the islands, the beaches. Take us there NOW. Hop over to Chang Mai and find your inner-hippie for $975. So Singapore might not have the soul of HK, but it's certainly got something about it that needs to be seen. Plus when flights start at $839 what’s to lose? 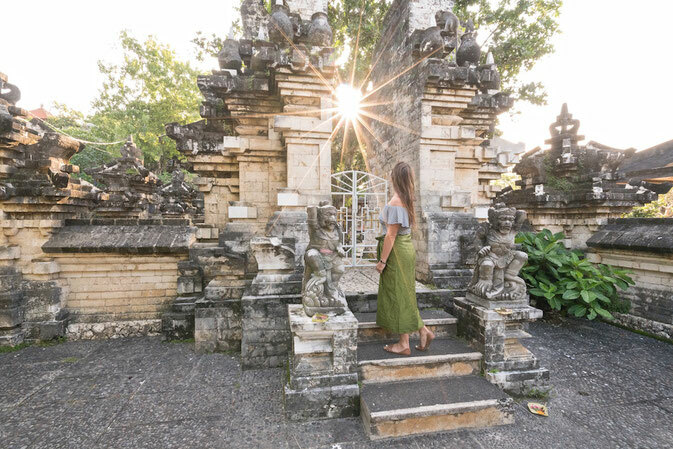 Oh, Bali, how I love you so, but getting to you is just so expensive. However sister city Bandung is cheaper to visit and is set amid volcanoes and tea plantations. It's known for colonial and art deco architecture and is relatively undiscovered by the tourists eye. Grab a flight for around $1278. If you live in Hong Kong, you absolutely HAVE to visit Japan. Worlds away from the Chinese culture, Japan offers surprises around every corner. Take a weekend and go and explore Tokyo for $1342.